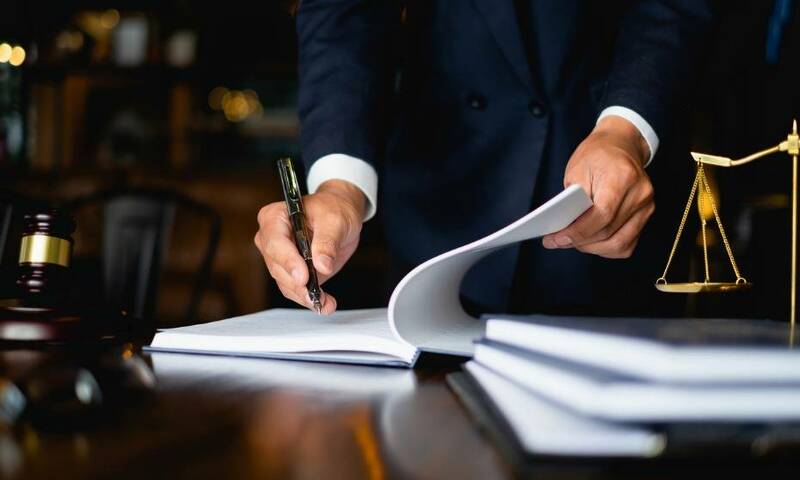 There are five pending changes to employment law which all employers and business owners need to be prepared for, according to Ashlea Maley, Senior Workplace Consultant at Employsure. In particular, small businesses often find wage changes confusing and frustrating. 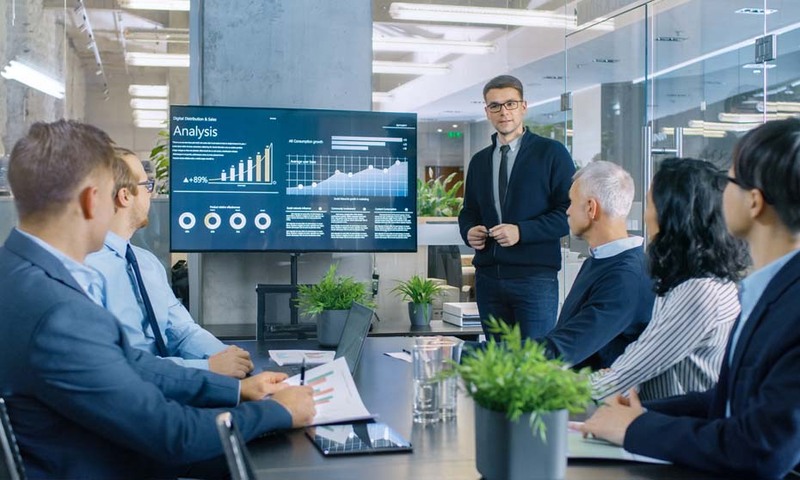 They require time and meticulous planning to forecast and adapt to the changes and factor them into the way you do business, according to Maley. “There is no way to escape wage increases. The only thing you need to worry about is how you keep your business running smoothly with the extra expenses,” Maley said. While the Government, unions, and activists say the costs of minimum wage hikes are negligible, small business will feel the greatest impact. those costs: “The cost of doing business becomes more challenging as mandatory wage increases are introduced. Small business employers often need to reduce the number of staff to keep up with rising costs or increase their prices,” she said. From 1 April 2019, the Adult Minimum Wage will increase by $1.20 per hour to $17.70 an hour. The Starting-out and Training Minimum Wage rates will increase from $13.20 to $14.16 per hour; remaining at 80% of the Adult Minimum Wage. “For any adult employees not currently earning at least $17.70 an hour, this pay increase is a variation to their employment contract,” said Maley. So is this increase likely to encourage other workers (i.e. those one step above the minimum wage) to demand pay increases too? And what should employers to do control/meet those demands? “For more senior and experienced employees already earning more than the minimum wage, you may want to consider what impact this will have on those employees,” she said. “Bear in mind that there are other benefits you may be able to offer them that will not add to your wage bill. Offering flexible working conditions is a common way to keep your team happy. It may cause some minor inconveniences at times, but it is a cheap and extremely effective way to make people happy without adding excessive financial pressure to your business,” she said. This is the second jump in the minimum wage and there were a number of impacts noticed last time. Maley added that any time small businesses are faced with rising labour costs, they often find other ways to offset the increase, such as raising prices and reducing hours. However, according to Maley, not all employers will be required to increase employees’ wages, provided the rates currently paid are above the increased minimum wage rates being introduced. However, if employers pay at the current minimum wage rates, they should start forecasting the increase to their wages bill, and increase pay only from 1 April 2019. Rest and meal break rules will be introduced from 6 May 2019. There is a return to more regulation about the timing, frequency and duration of breaks. Ensuring adequate breaks can make a noticeable difference to an employee's physical and mental well-being at work. “People can't keep performing at a high level without having breaks of some sort,” said Maley. “These should be matched to the nature and intensity of the work, for example a construction worker may need short frequent breaks to relieve the pressure of operating loud machinery or heat conditions. From 6 May 2019, 90-day trial periods will be restricted to businesses with fewer than 20 employees. Larger businesses with 20 or more employees will no longer be able to use 90-day trial periods. However, they may continue to use probationary periods to assess an employee’s skills against the role’s responsibilities. From 1 April 2019, victims affected by domestic violence will have the right to request a short-term (up to two months) variation of their working arrangements. This could include variation to days and hours of work, place of work, and duties. Requests can only be refused by an employer on certain grounds. Maley said if you receive a request in writing, you must respond to it within ten working days. An employee who has been working for you for more than six months will also be entitled to ten paid days leave to deal with effects of domestic violence on themselves or a child. The 30-day rule will come back from 6 May 2019. This means that for the first 30 days, new employees must be employed under terms consistent with the collective agreement. The employer and employee, may, however agree more favourable terms than the collective. However, Maley said union representatives can only enter your workplace for certain purposes, must be respectful of normal operating hours, and follow health, safety and security procedures. Where no collective agreement or bargaining exists, union representatives still need to seek consent before entering your workplace.